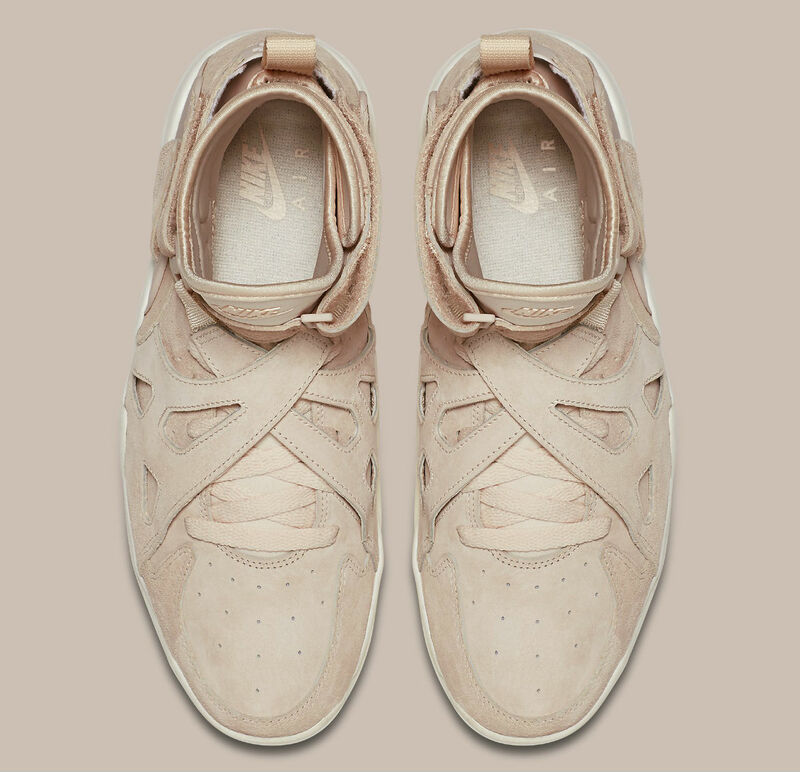 Tan suede debuts on the retro. A design ahead of its time, the Nike Air Unlimited looks like an overly complicated sneaker that some high-fashion designer would create in today's market. 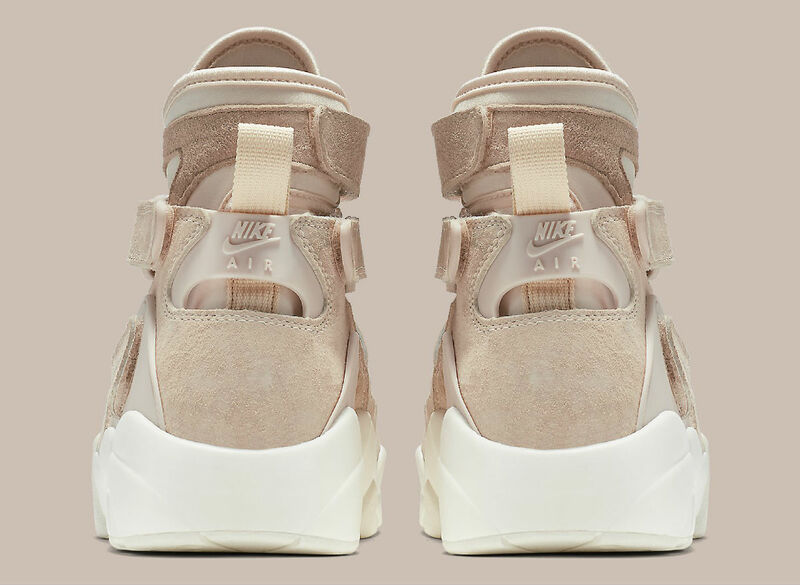 So, in addition to the OG colorways we remember from the court, it makes sense to see NikeLab rolling out more casual, off-court versions of the high-top. In line with current trends, this pair features tan suede construction and tonal accent hits. 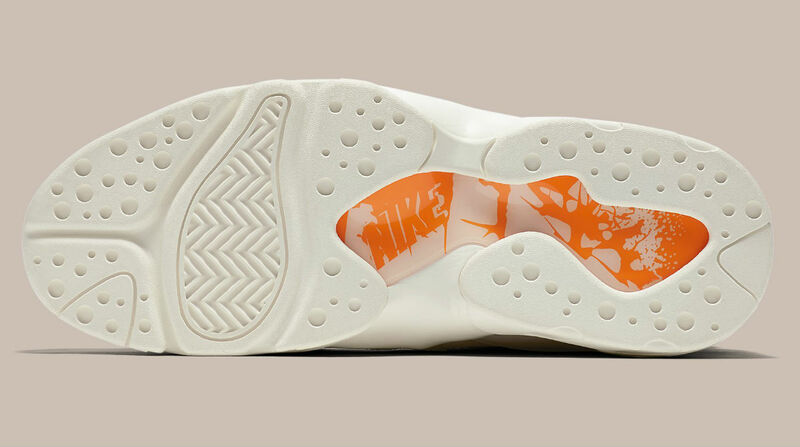 The midsole and outsole are styled in cream to balance out the look. 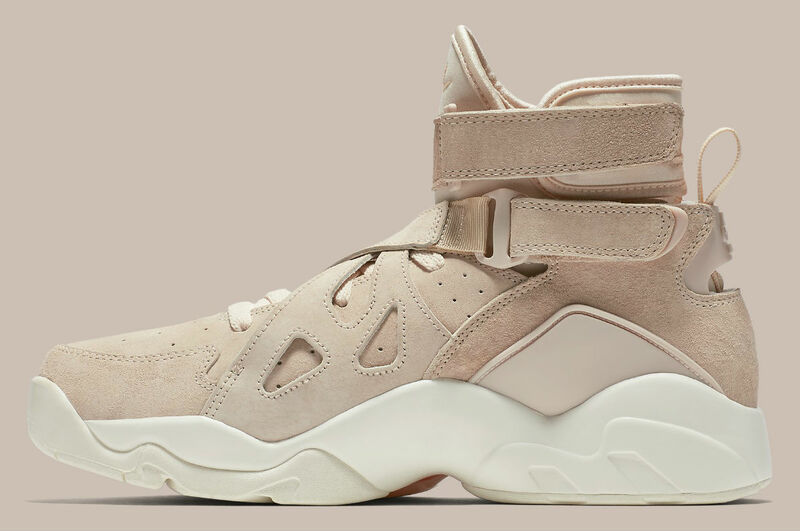 Nike Japan anticipates an Oct. 13 release for the "Tan" Air Unlimited. Hit the follow button for confirmed updates on the stateside release date.